The Float Button is a classic finish and is a staple of our fixed seating range. 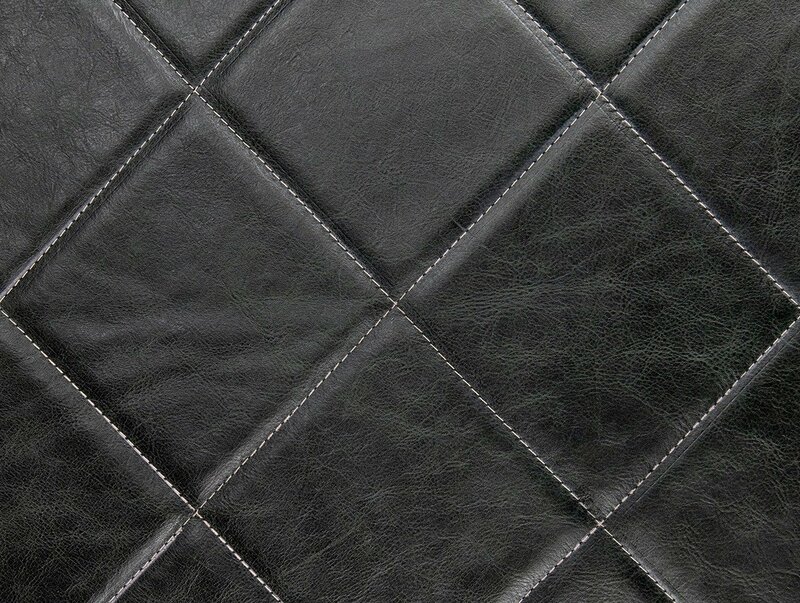 This finish is best combined with leathers. We recommend that the float button finish is only used for the back-pad portion of the seating. This is due to a float button finish on the seat pad runs the risk of catching on clothing and is also more difficult to keep clean.